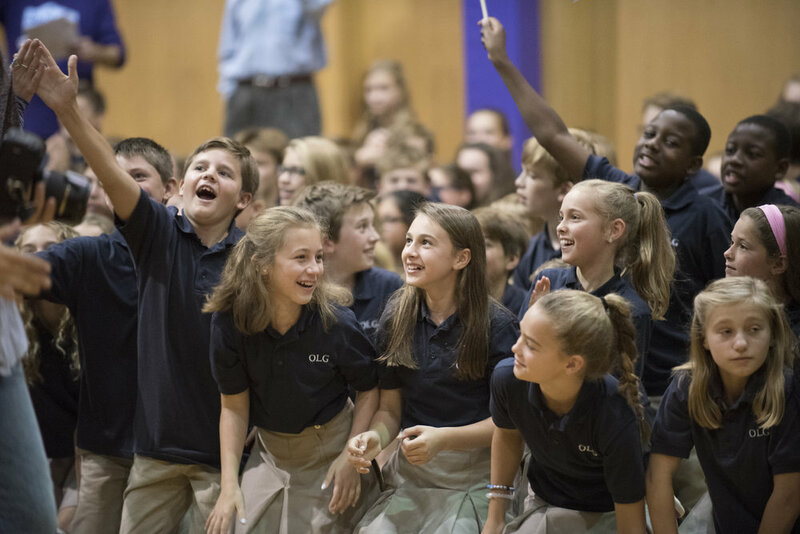 Come learn about the excellent spiritual and academic program of our middle school! Meet our faculty and find out how our unique Catholic program prepares students for success in high school and beyond. 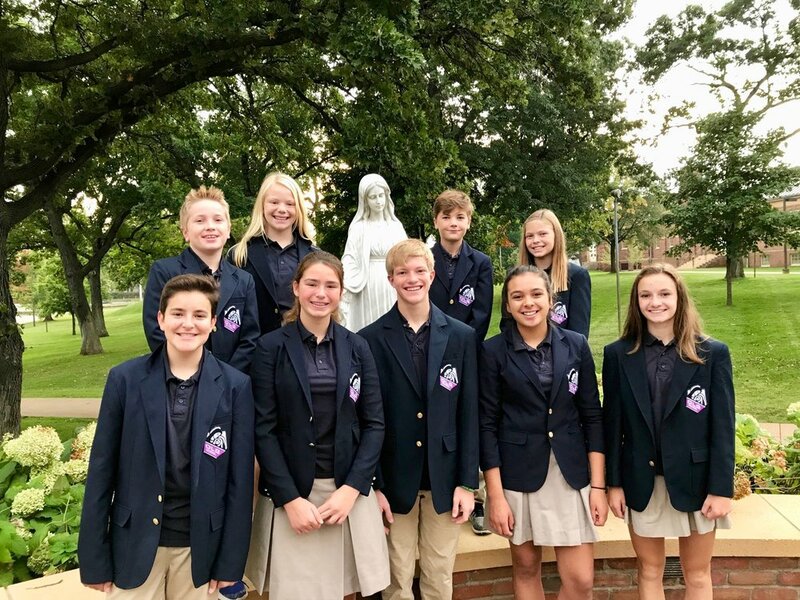 Learn about our service and leadership opportunities, one-to-one laptop program, outstanding academic results, STEM program and the Sacrament of Confirmation in 8th grade. By working to maximize the gifts of all, we recognize and respond to the call to work for the common good. As an inclusive community we welcome and discern the gifts and needs of each student, parent, and faculty member. With Jesus as our role model, we promote growth, both spiritual and academic, with attention to the individual. Please visit www.olgschool.net or call 952-929-3317 (x118) to learn more.